"Every 30 seconds, a child is diagnosed with a life-threatening medical condition. 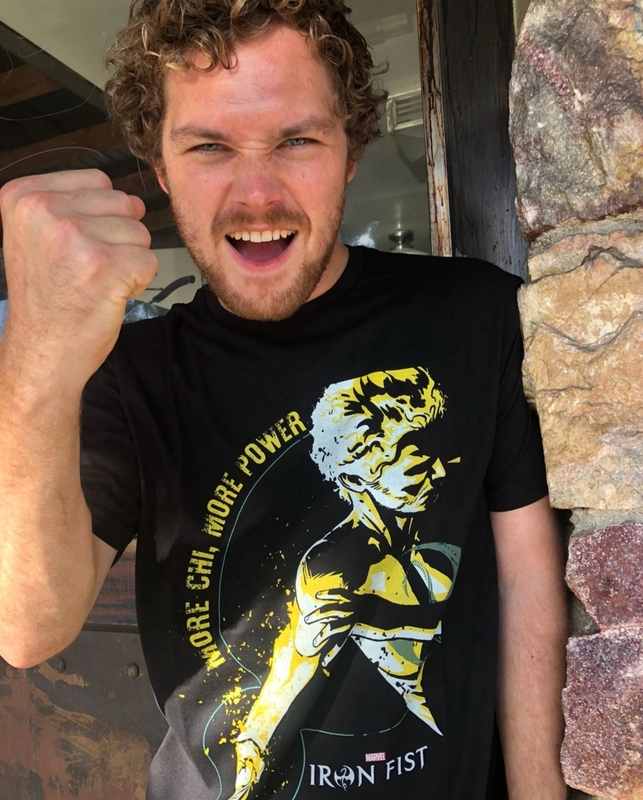 Help support The Starlight Children's Foundation with my limited edition IRON FIST tees and sweatshirts only from Represent." --- Finn. Officially licensed by Marvel. More info on Starlight Foundation below. Every 30 seconds, a child is diagnosed with a life-threatening medical condition. These children are often scared, confused, lonely and facing serious medical treatments. That’s where Starlight comes in. Starlight programs turn a child’s pain, fear and stress into laughter, fun and joy by providing seriously ill children the best in entertainment, education and one-of-a-kind experiences – because sick kids are still kids. We believe all children deserve to enjoy the magic, wonder and happiness of childhood, and we’re committed to providing Starlight programs to every seriously ill child in our network of more than 700 children’s hospitals and community health partners across the US. For 35 years, Starlight has brought smiles to more than 60 million critically, chronically and terminally ill children in the United States, Canada, Australia and the United Kingdom.